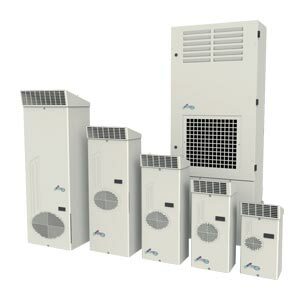 B&R Enclosures offer a range of products when a motor control centre is required. 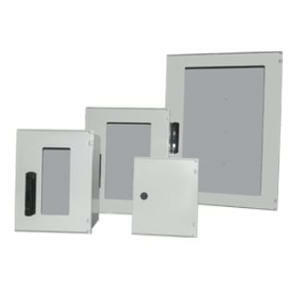 From our Signature SE product range to the new Signature Express range, B&R Enclosures have a product range available. This entry was posted in Industrial, Main Products Page, Motor Control, Process Automation & Control, Steel Enclosures on November 2, 2015 by Caroline Jones. A general purpose enclosure for industrial environments designed to house electronic equipment. This entry was posted in General Purpose, Industrial, Junction & Marshalling, Process Automation & Control, Product on March 30, 2015 by Simon. The Connector TE is suitable for many applications where smaller enclosures are required. Also available with an integrated mounting flange. This entry was posted in Industrial, Junction & Marshalling, Motor Control, Process Automation & Control, Product, Special Purpose on March 19, 2015 by Simon.